Although the once-fuzzy outlines of the global map had largely been defined by the 19th century, much had yet to be learned. As some explorers continued to search either for resources or for unknown regions, others increasingly embraced a new kind of discovery—that of scientific knowledge. 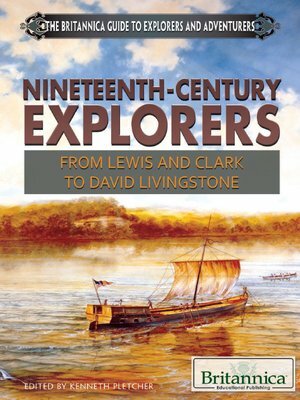 Readers will journey alongside a host of notable explorers, accompanying Lewis and Clark on their famous expedition—during which they both charted much of the United States and identified 178 new plants—and marveling at Charles Darwin's revolutionary findings in the Galapagos Islands. Their explorations and many others are chronicled within these pages.